Brand new without tags beret hat. 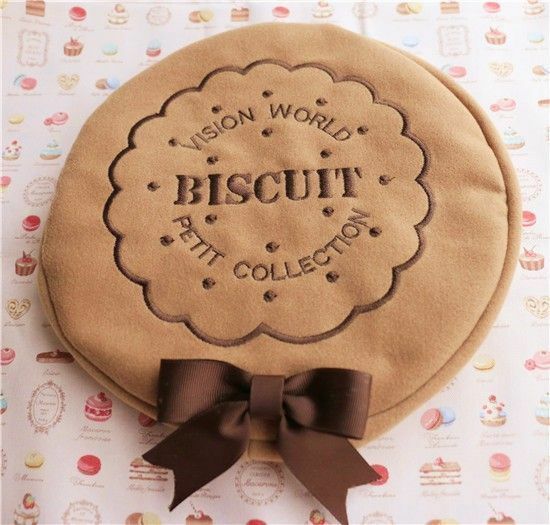 Mocha / beige colour with biscuit theme embroidery . Features a detachable ribbon bow brooch in chocolate brown.